Artifex Mundi will soon be bringing more point-and-click detective action into your hands. 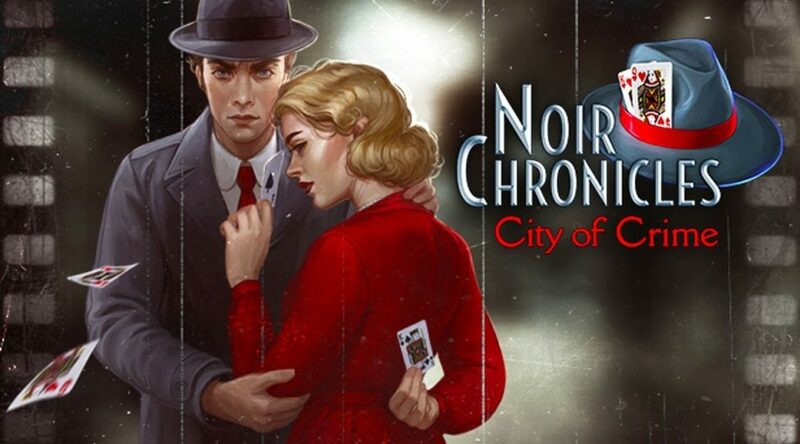 Noir Chronicles: City of Crime launches for Nintendo eShop on 9 November 2018 – with a price tag of $15. The game features more than 43 beautifully-crafted locations to explore for clues. Check out 35 minutes of the game below, courtesy of Nintendo Hall.